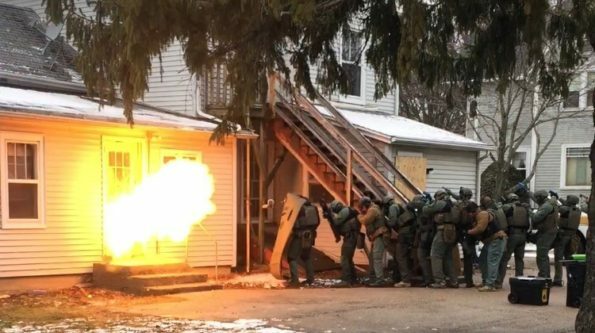 Team McHenry County SWAT is Prepared for Takeoff! This is the first year the McHenry County Sheriff’s Office Multi-Jurisdictional SWAT Team will participate in the Plane Pull as a team, however several members of our team have competed on different plane pull teams and in several Special Olympics events including; the IL Law Enforcement Torch Run, Polar Plunge and Cop on Top to name a few. 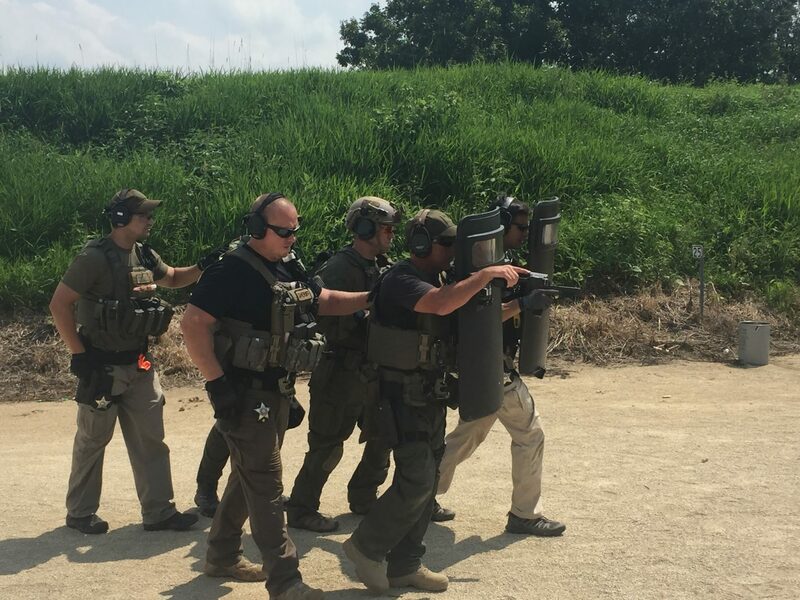 The Team is made up of several law enforcement agencies who both independently and collectively actively participate in several Illinois Law Enforcement Torch Run For Special Olympics related events and are always looking for a way to get more involved and team up with our partner agencies in law enforcement to have a great time while helping out a phenomenal cause. One team member has a close law enforcement friend whose son is a long time athlete in the Special Olympics. 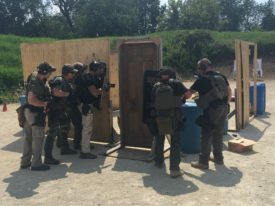 This is a great team building event, particularly for a group such as a SWAT team which is typically filled with extremely athletic officers who are highly motivated and generally have very strong personalities so their competitive nature comes out. When that type of team environment and brotherhood exists and it’s fueled by a huge desire to help out such a phenomenal cause for Special Olympics athletes who share the same motivations it’s definitely a win-win and a great time for everyone involved. 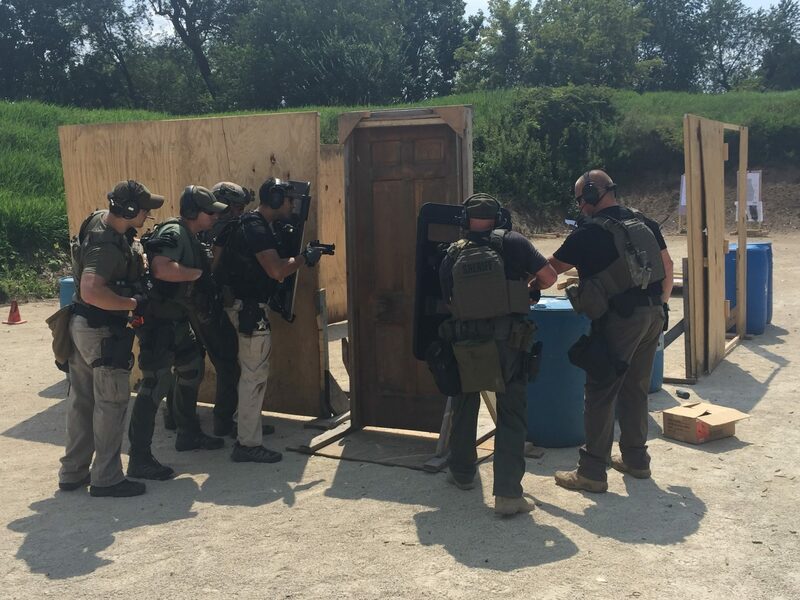 It is a great honor and privilege not only for our SWAT team but for all Law Enforcement Agencies who get to help fundraise through various events for the Special Olympics every year. We get to run alongside Special Olympics Athletes at our Law Enforcement Torch run and have the opportunity to hang out with them at our various events and hearing their stories motivates us every day to continue doing what we do, never quit and to always know they have our backs just as we have had theirs.